1. Open any photo, tap 'Comment' and use @ to mention another user. 2. Tap 'Post' to save this comment, and the user will receive an immediate notification. 1. In the app, you'll see a red circle on the notifications icon. Tap to view notifications. 2. Tap on the message to open and respond. 1. 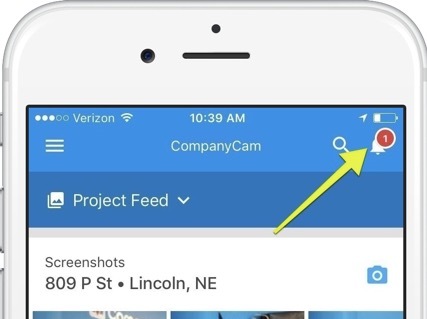 On the notifications screen, tap the gear icon in the upper right corner. 2. 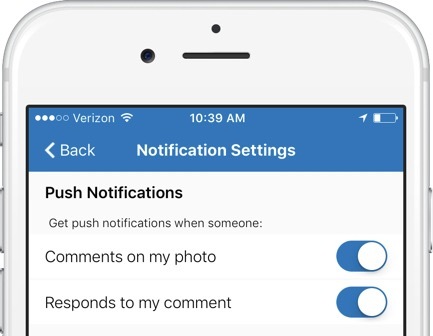 Tap to turn on/off notifications for when someone 'comments on photo' or 'responds to comment'. 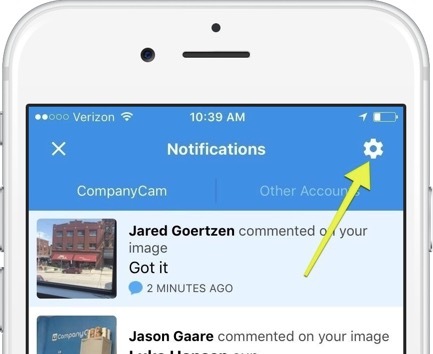 *Note* You will always receive notification if someone mentions you; this cannot be turned off. 1. 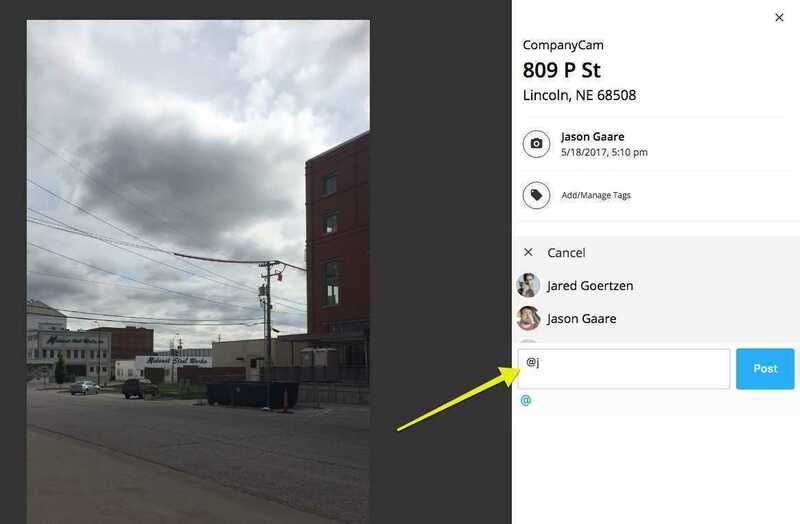 Open any photo and in the comment field use @ to mention another user.